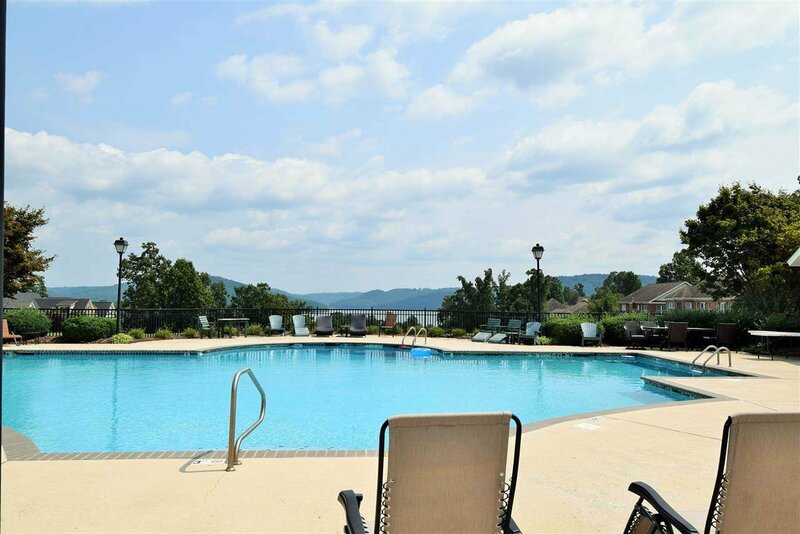 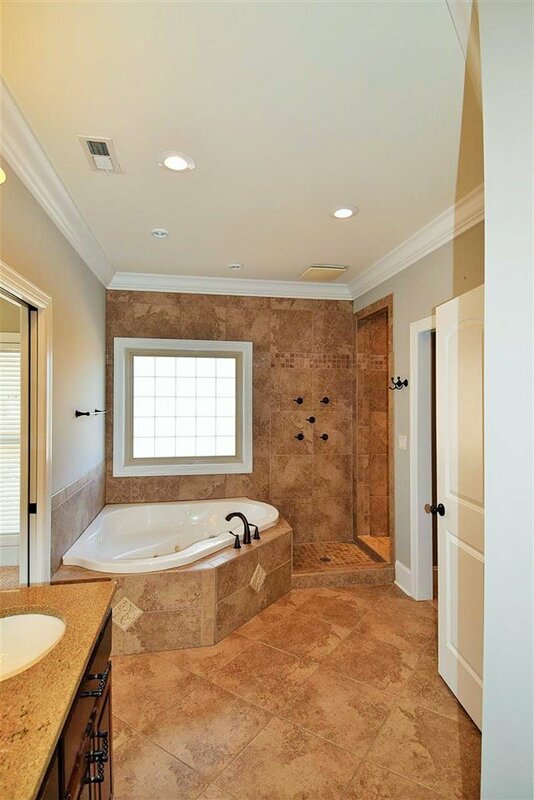 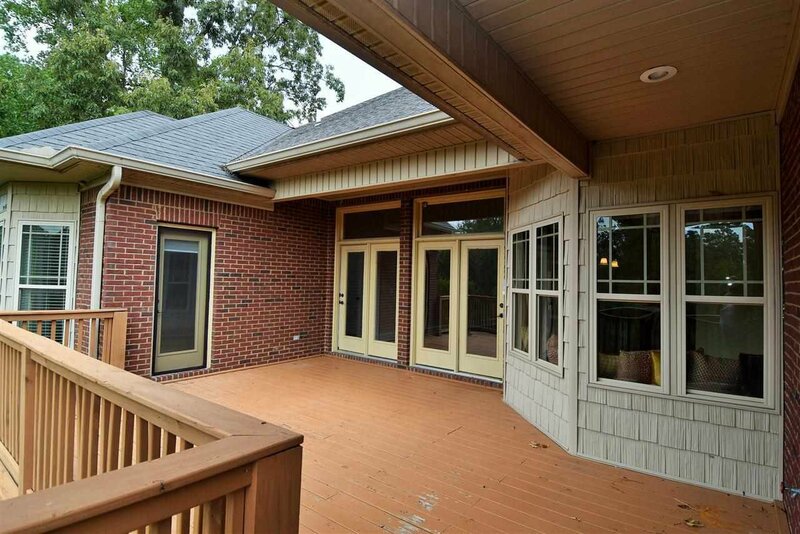 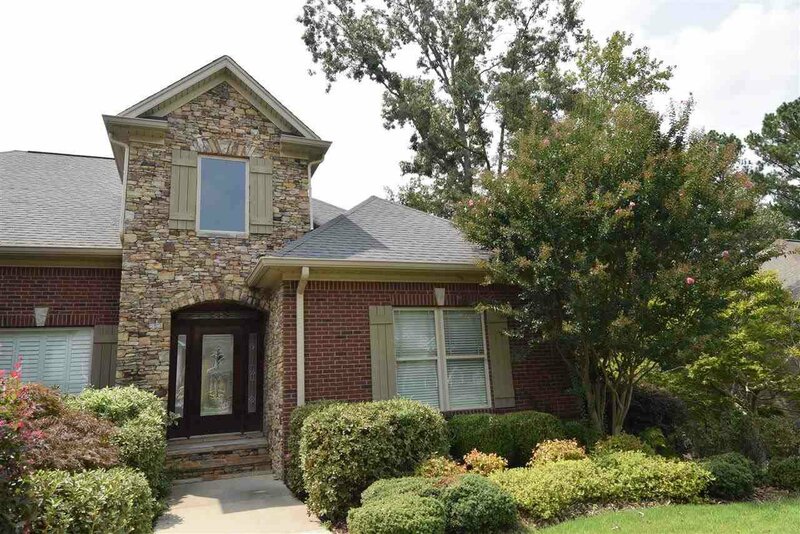 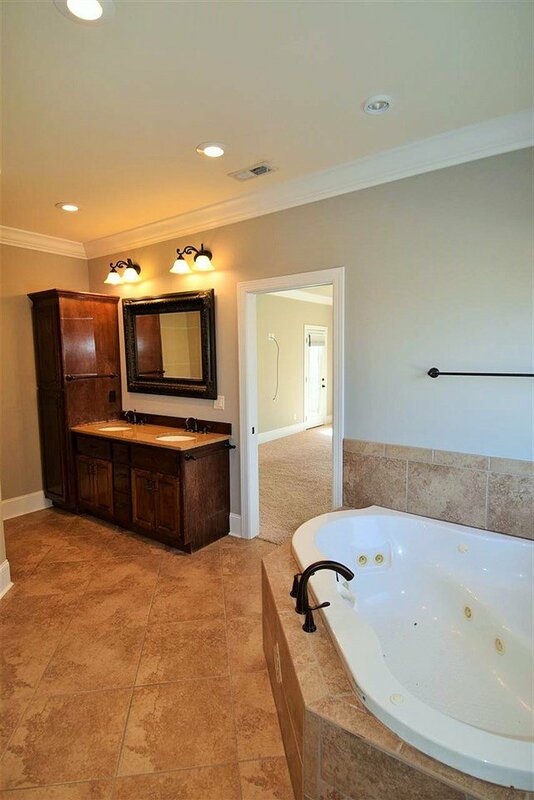 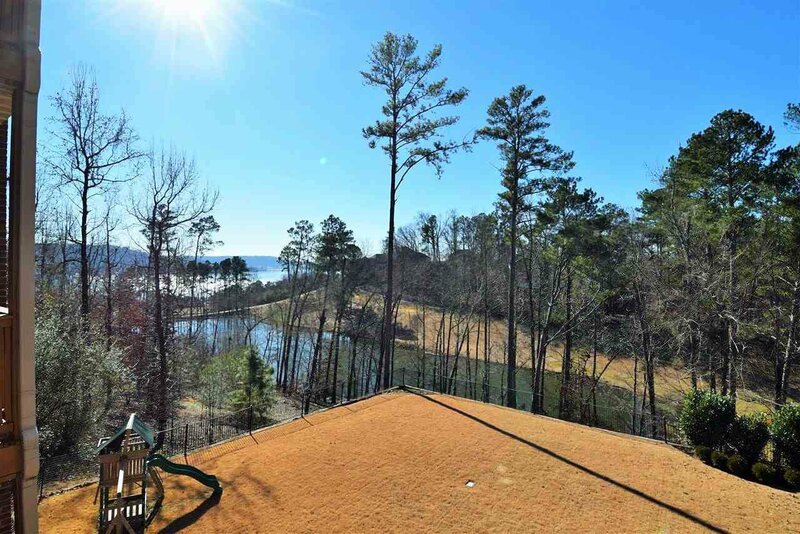 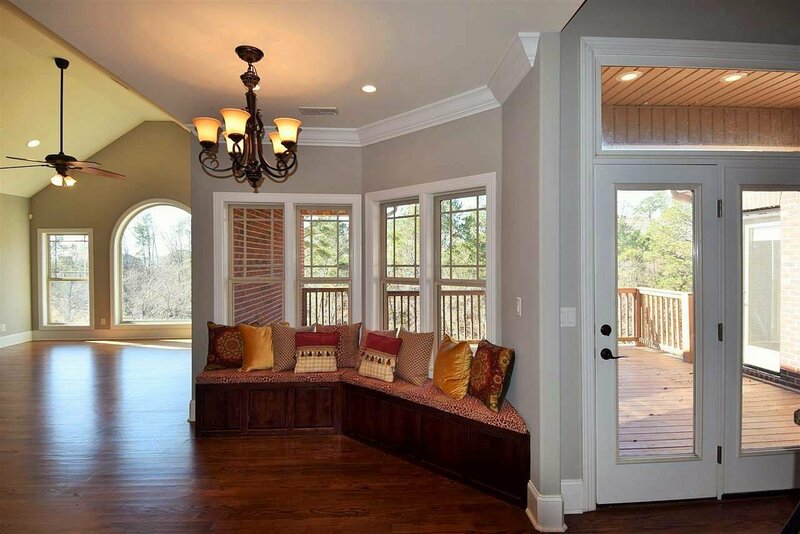 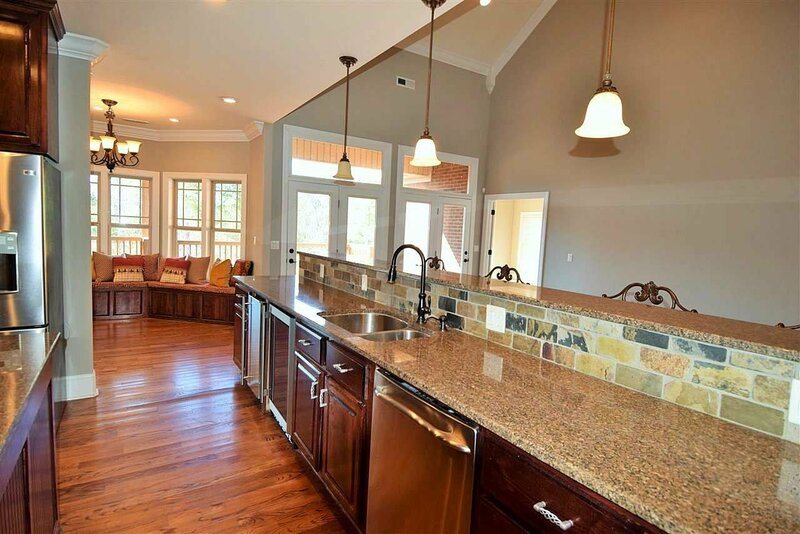 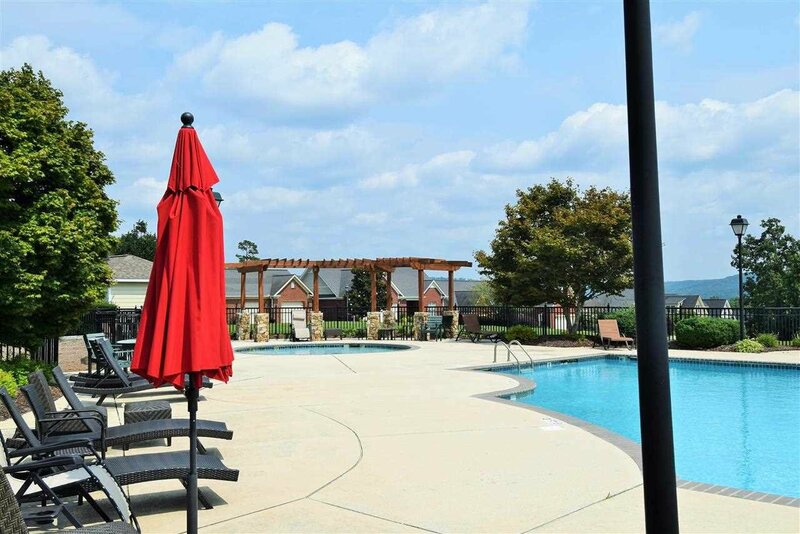 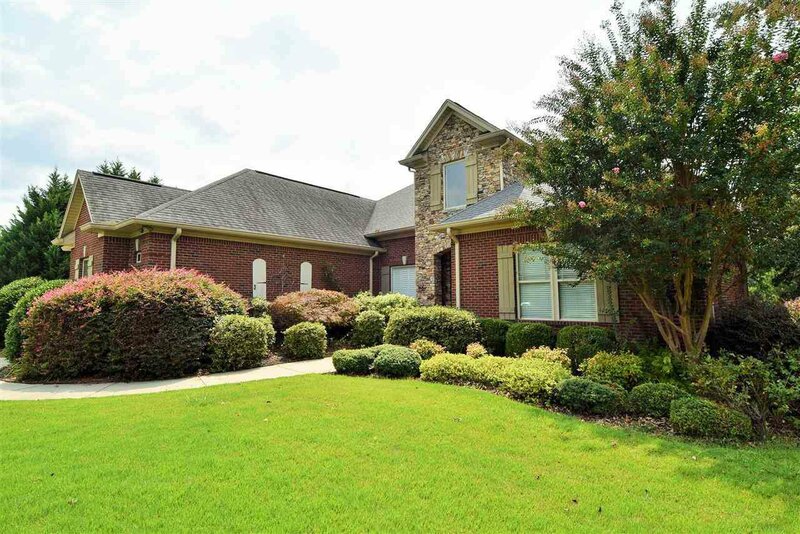 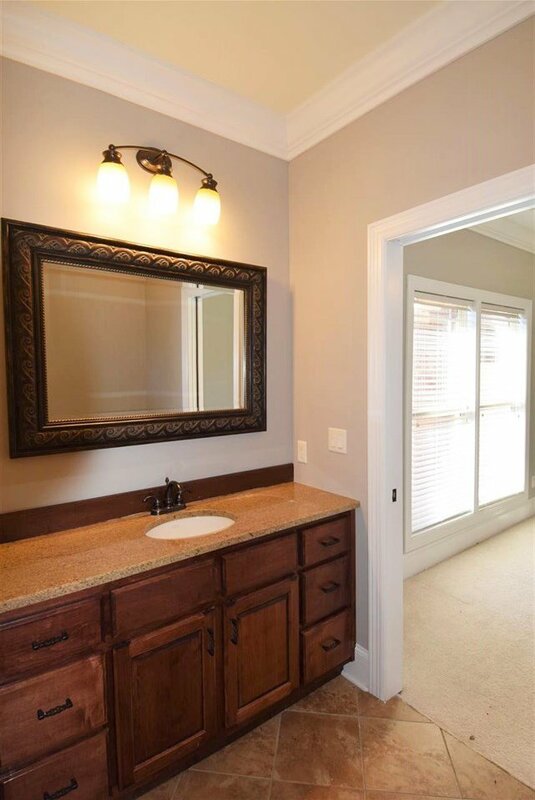 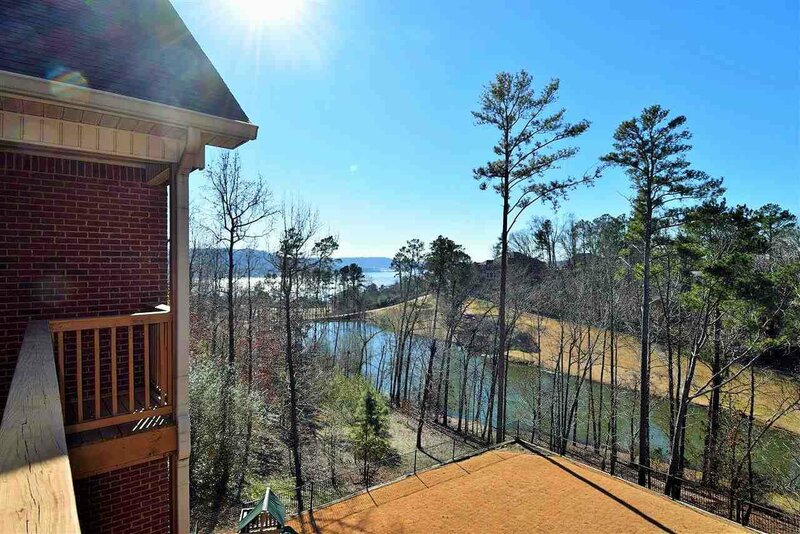 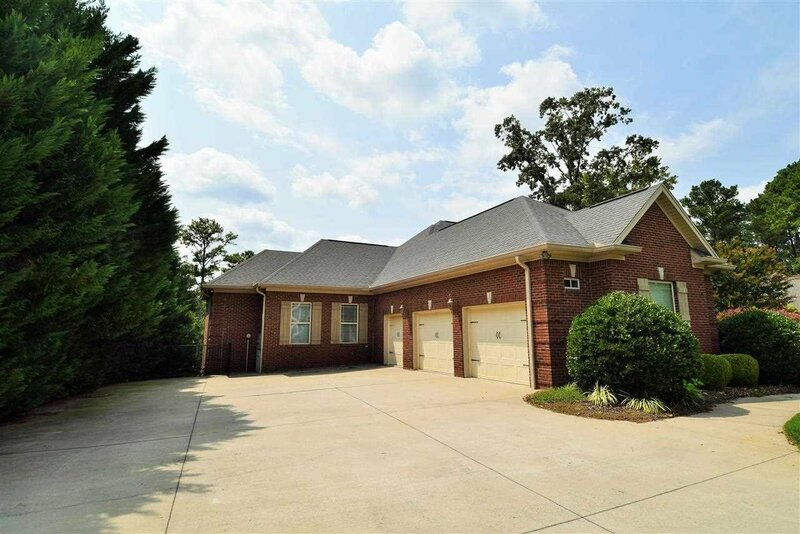 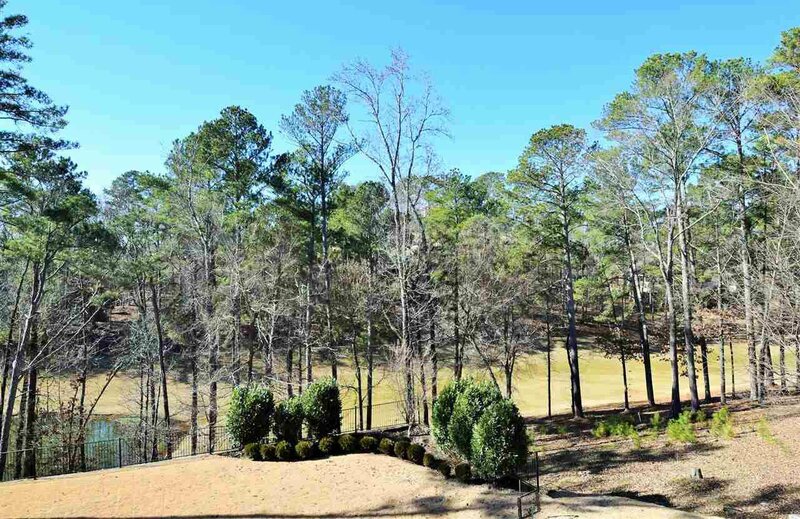 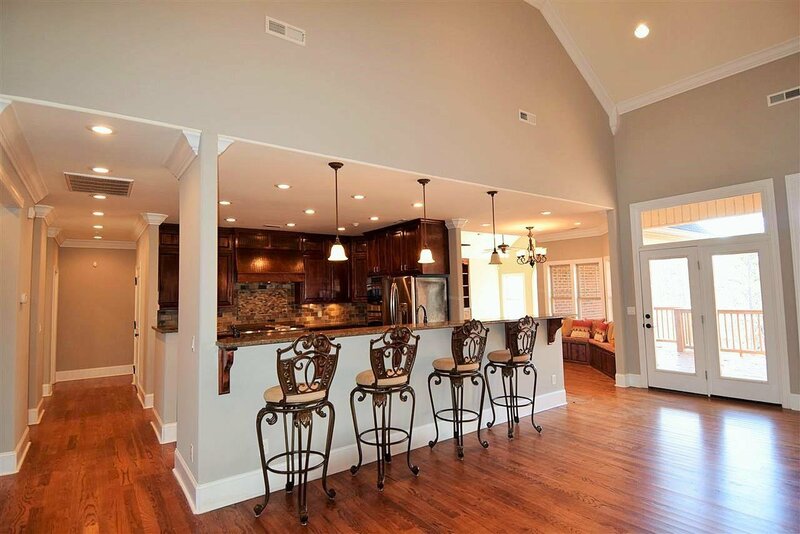 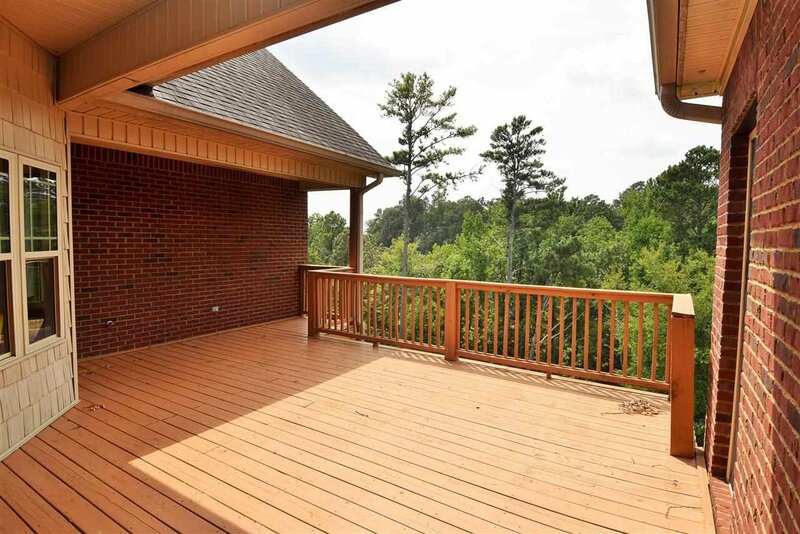 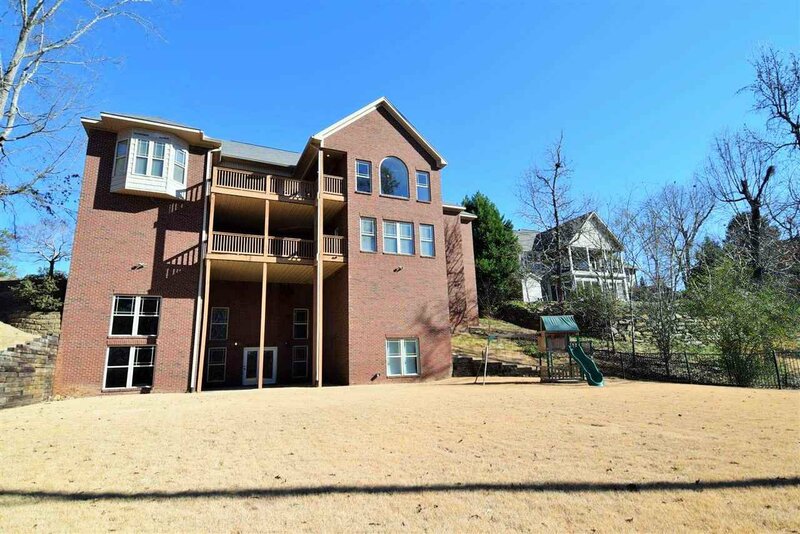 Gunters Landing, Custom Built home features lake view while overlooking fairway 6 & Pond. 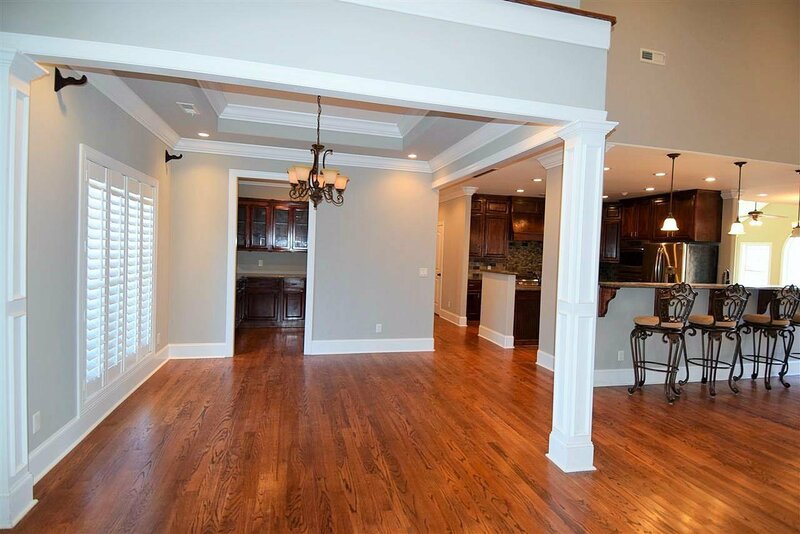 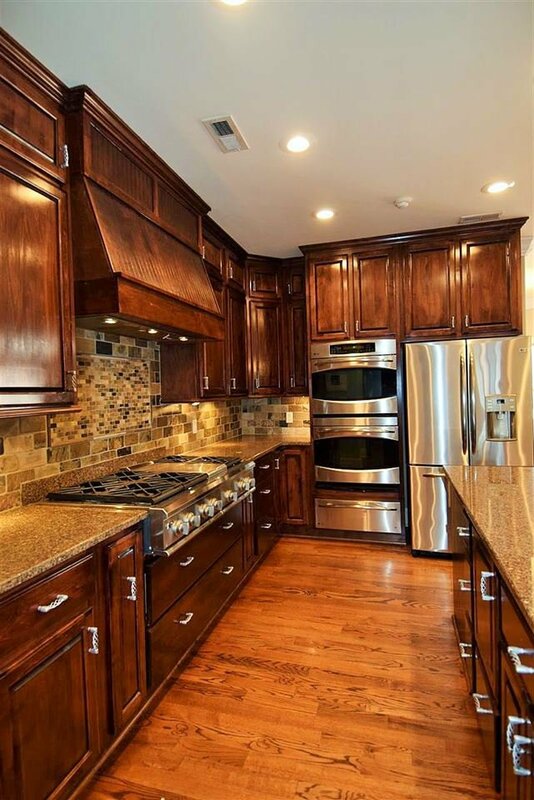 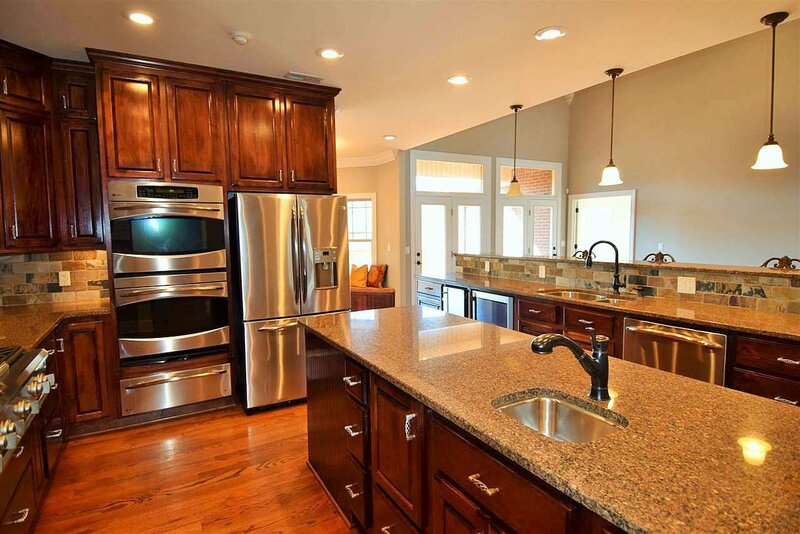 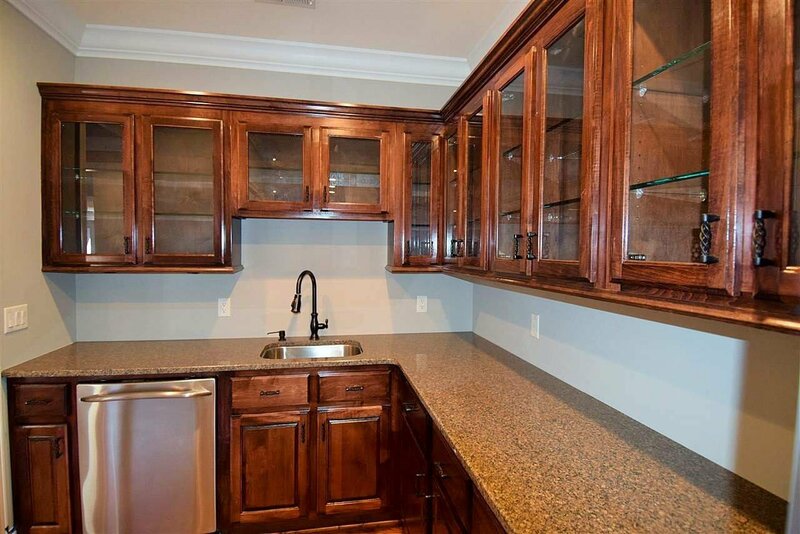 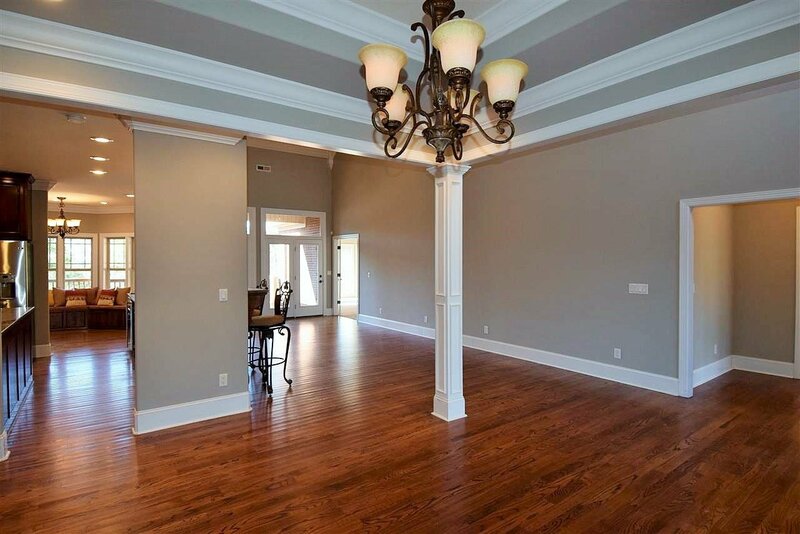 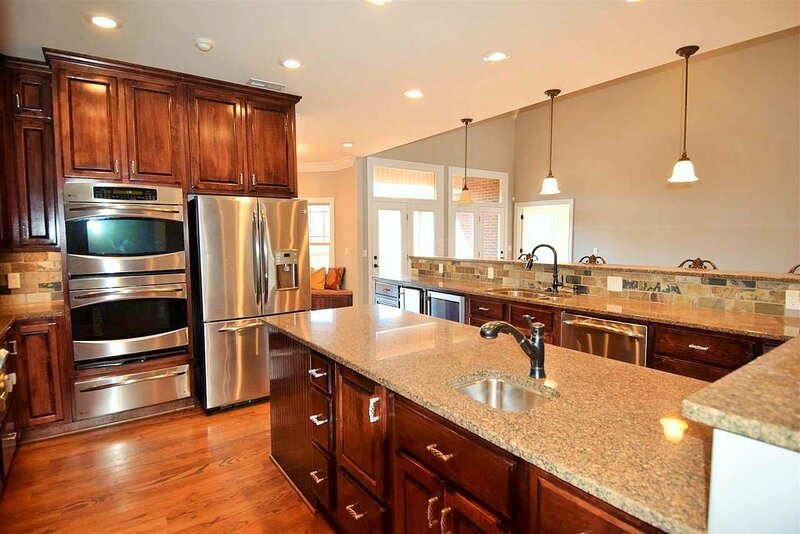 5BR/4 full plus 3 half baths (could be 6/7 BR), gourmet spacious open kitchen w/high end stainless appl. 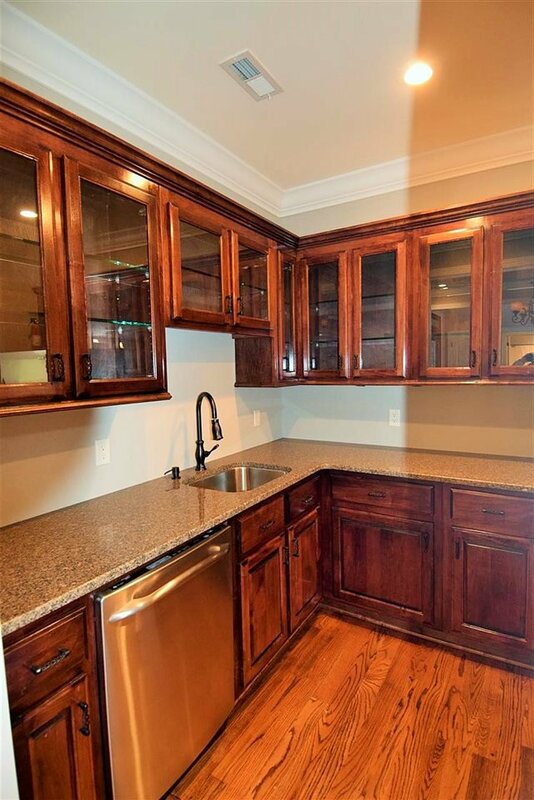 Butler's pantry/prep kitchen w/dishwasher, dining rm, breakfast rm, great rm w/fireplace, Master bd has sitting area, glamour ba w/sep. 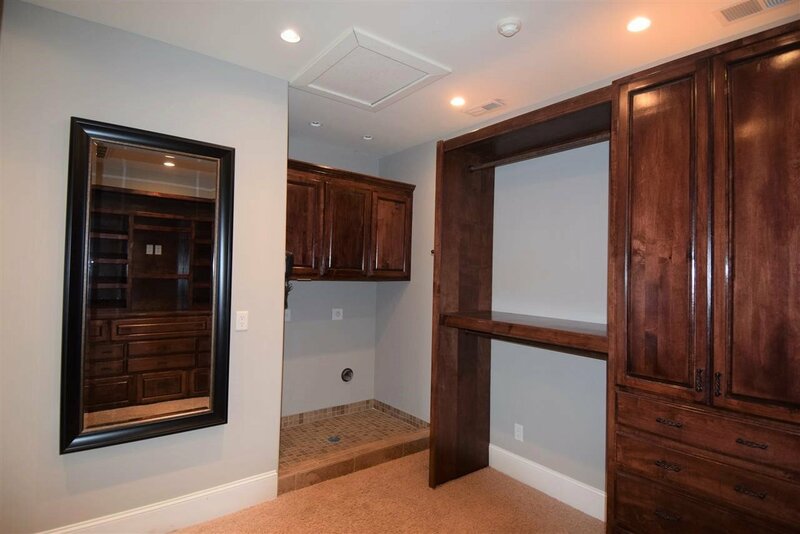 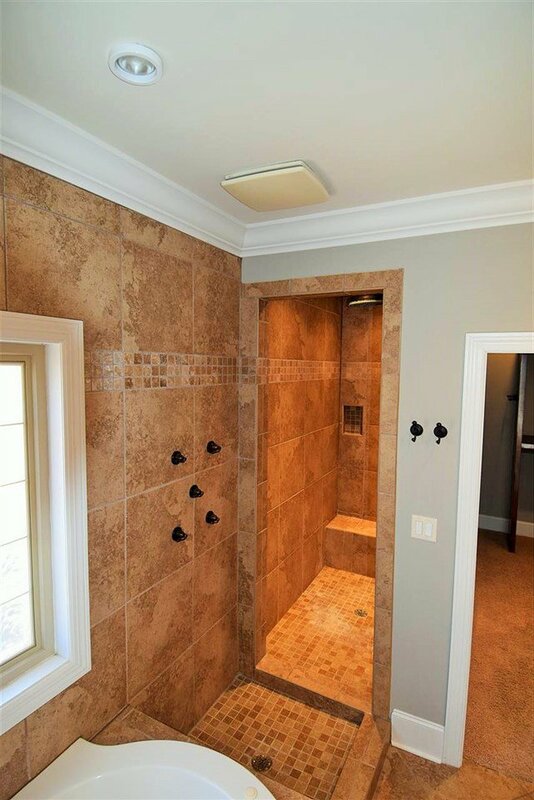 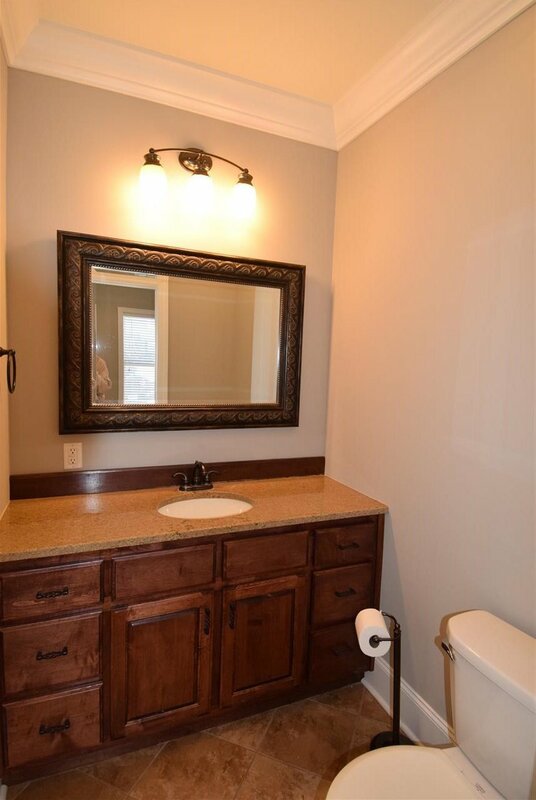 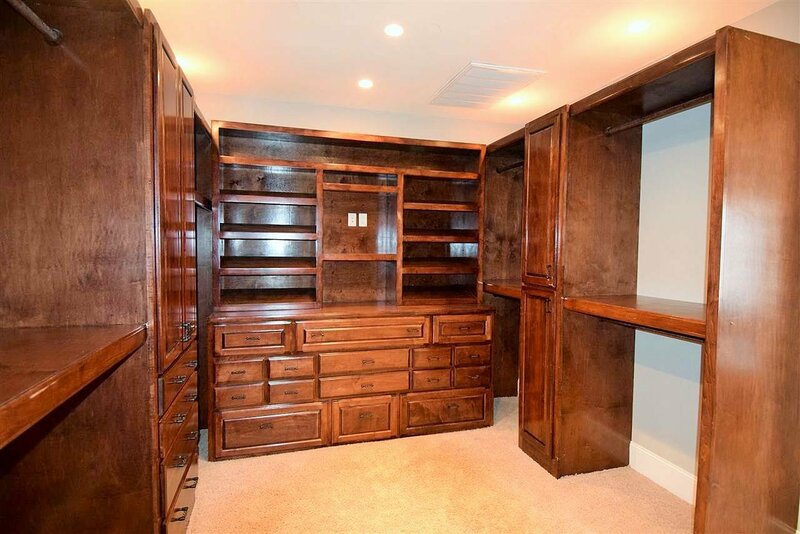 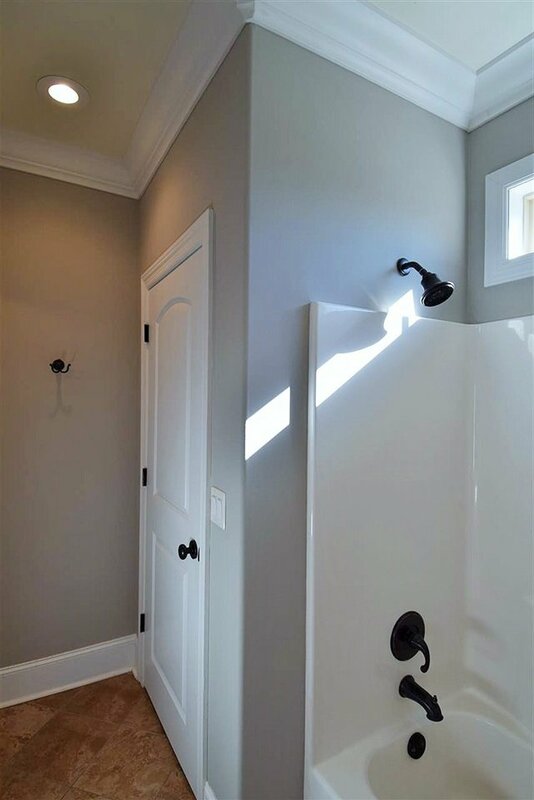 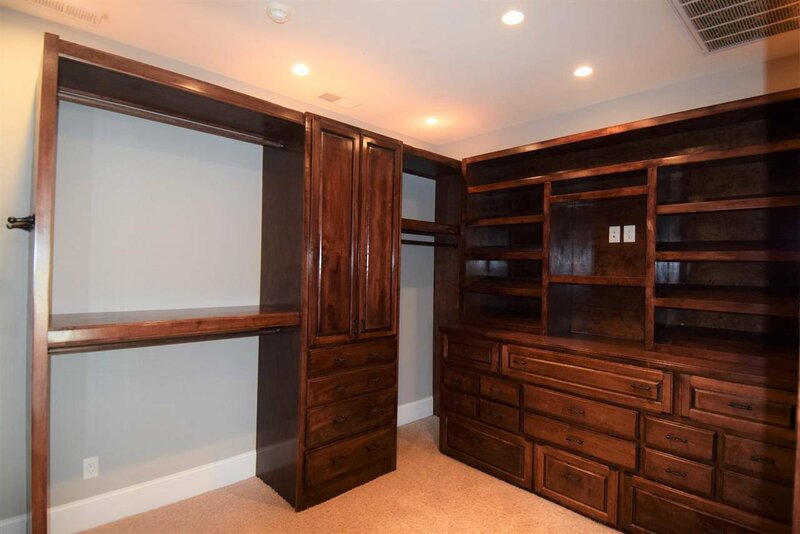 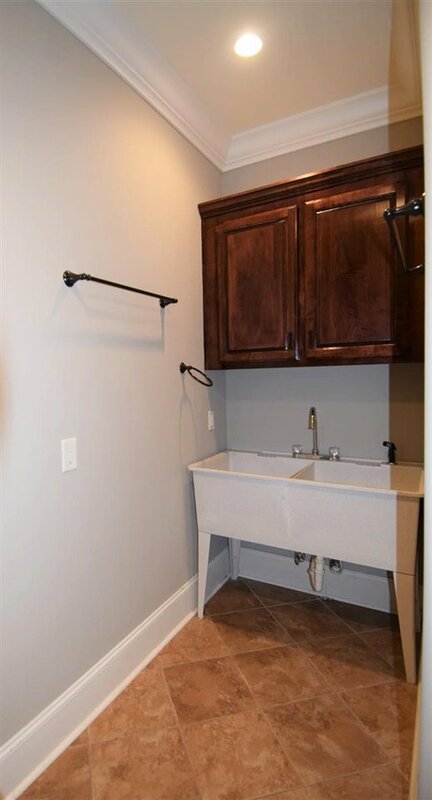 w/i shower, huge w/i closet w/custom shelving & own laundry area. 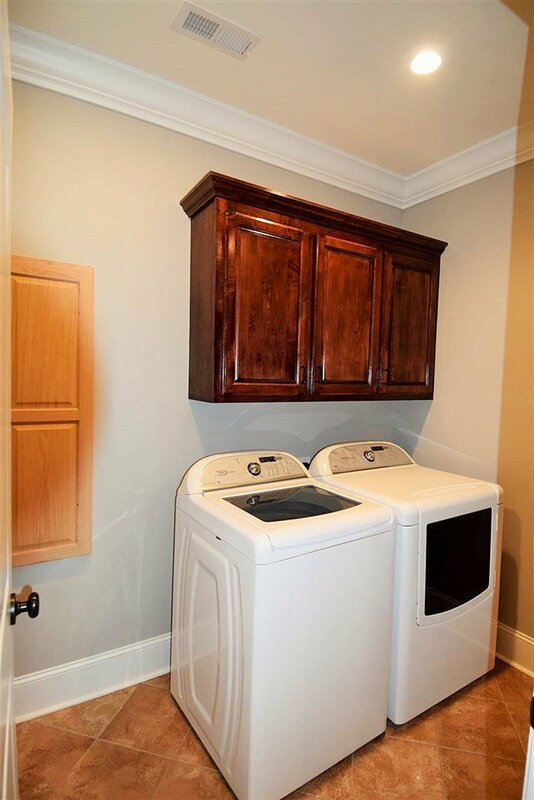 2nd laundry loc. 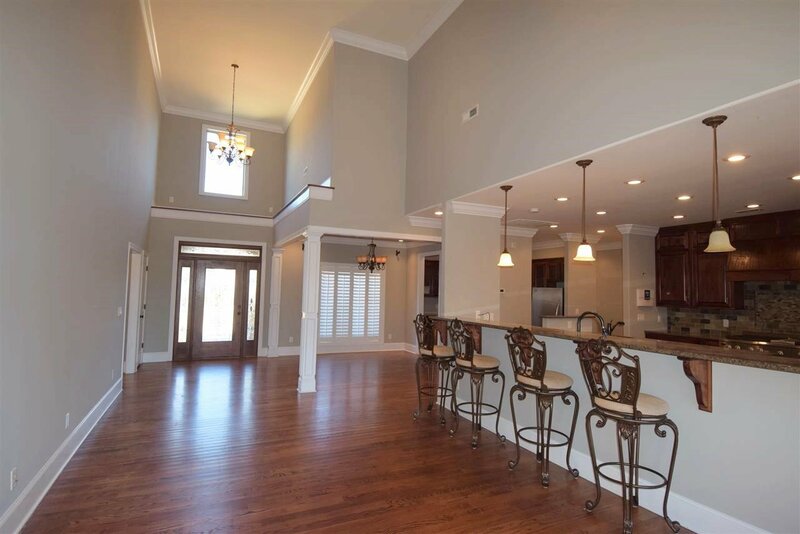 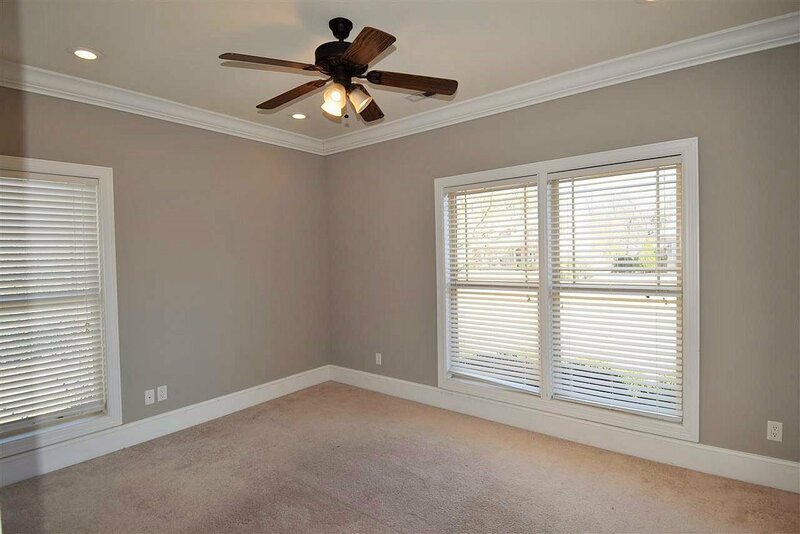 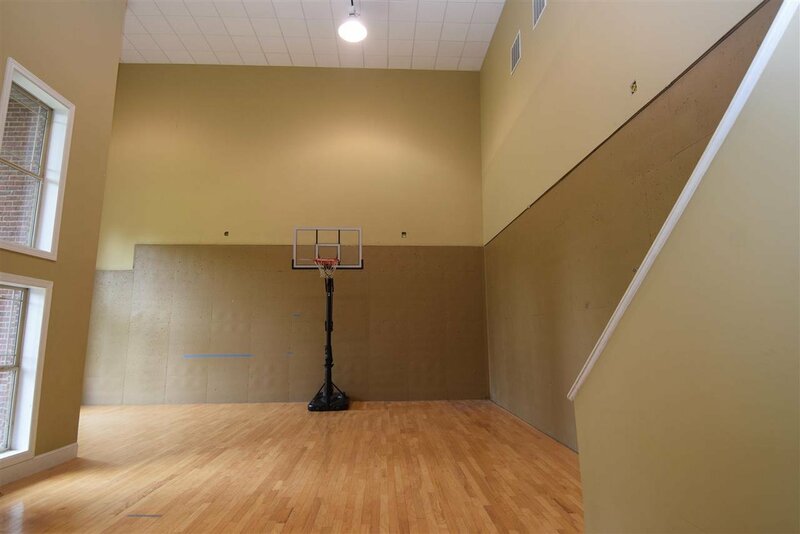 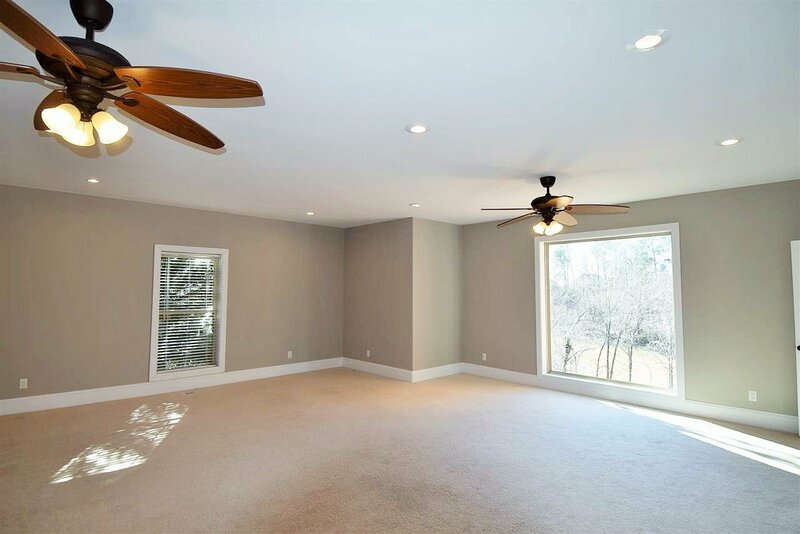 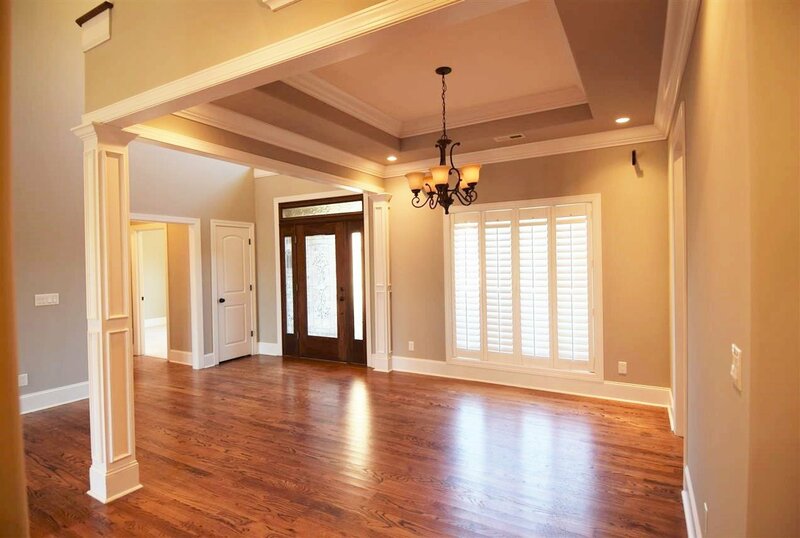 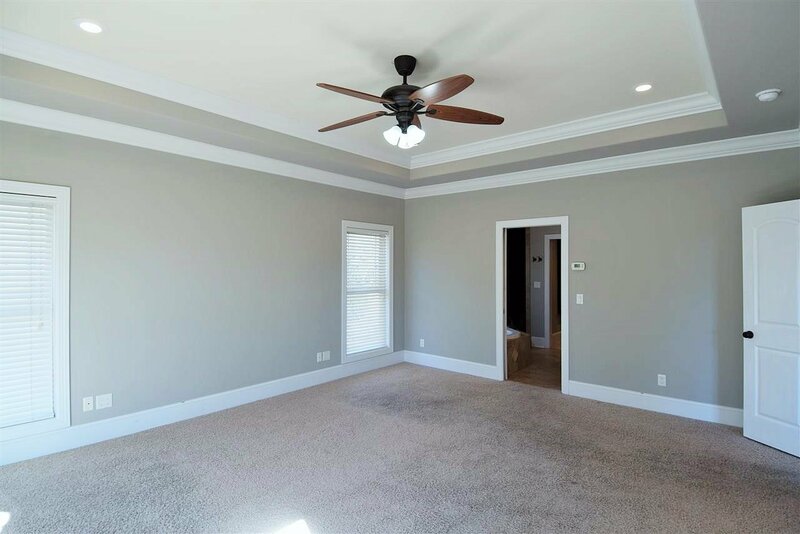 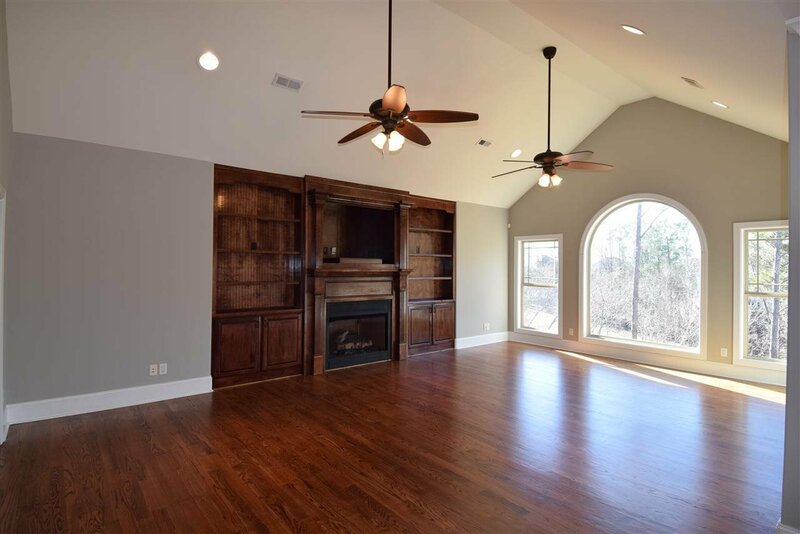 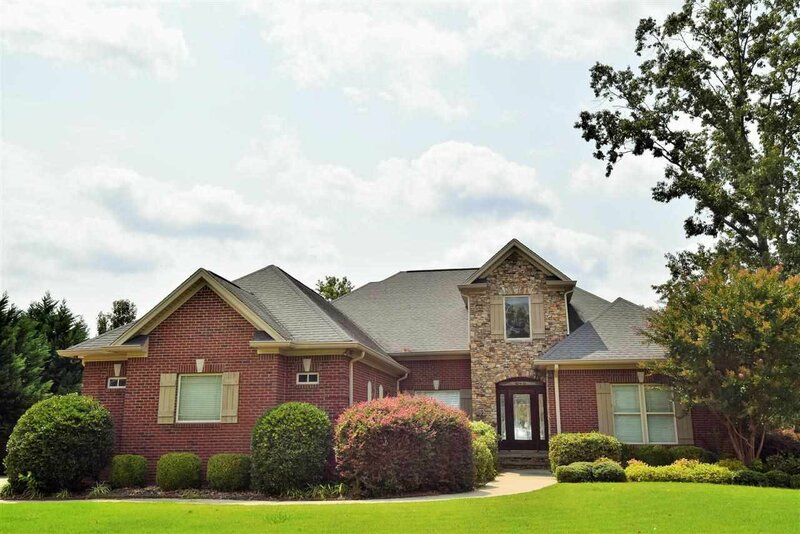 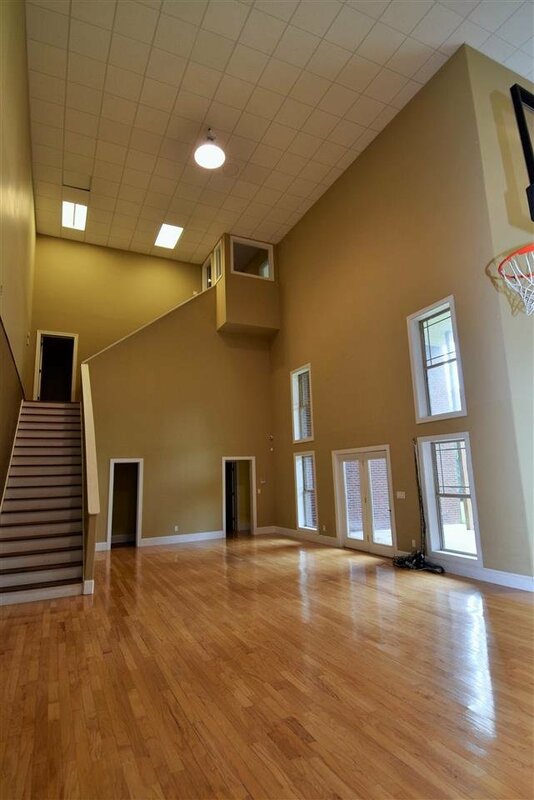 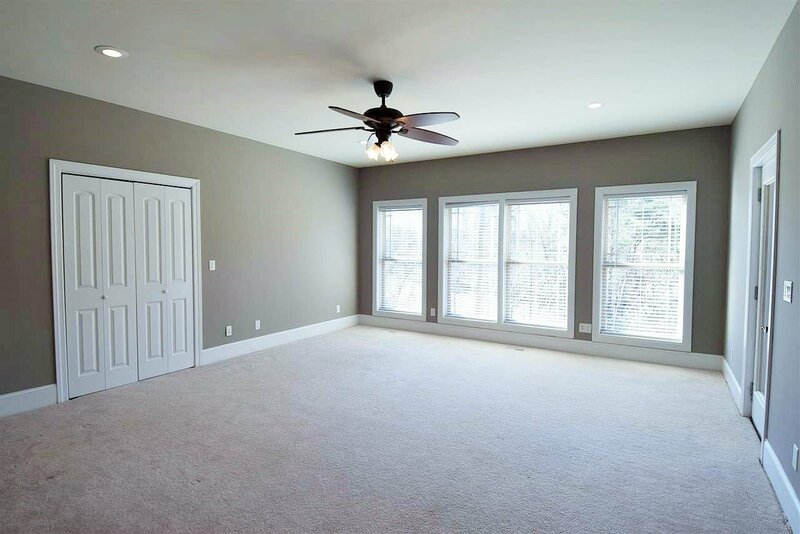 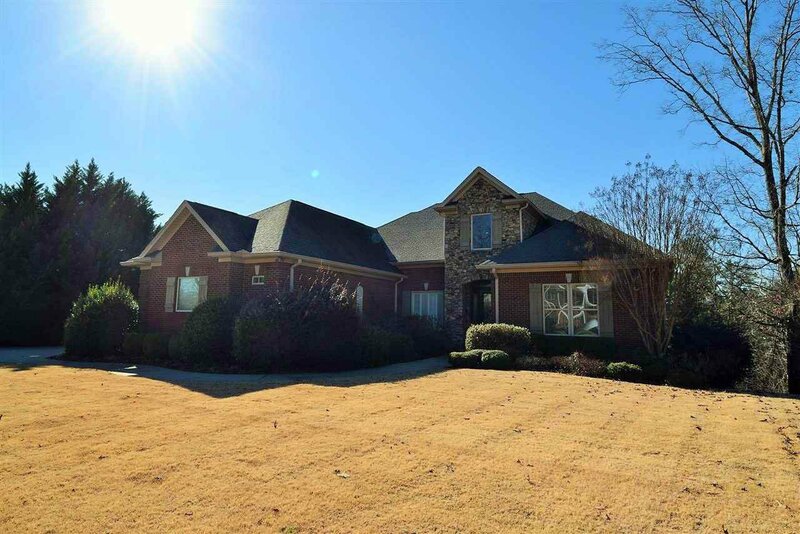 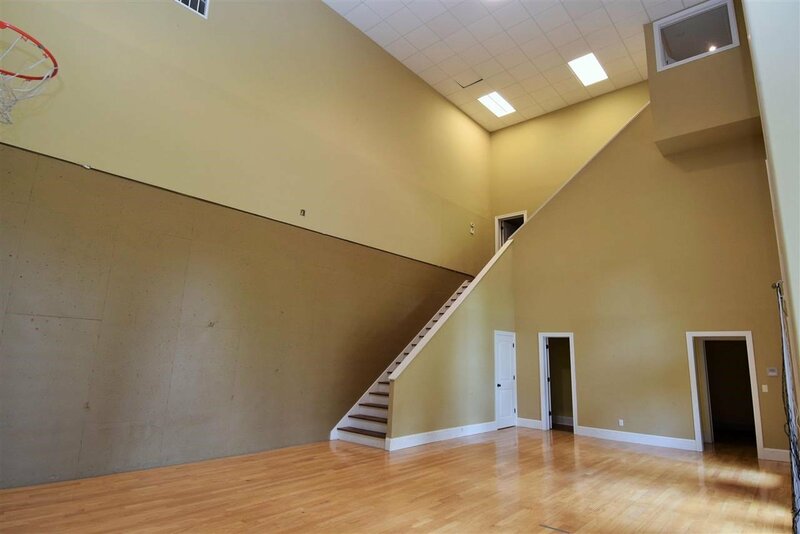 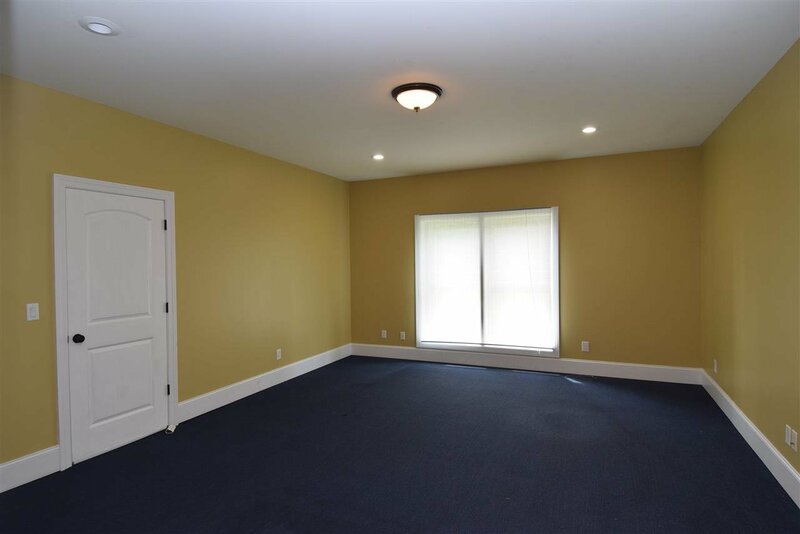 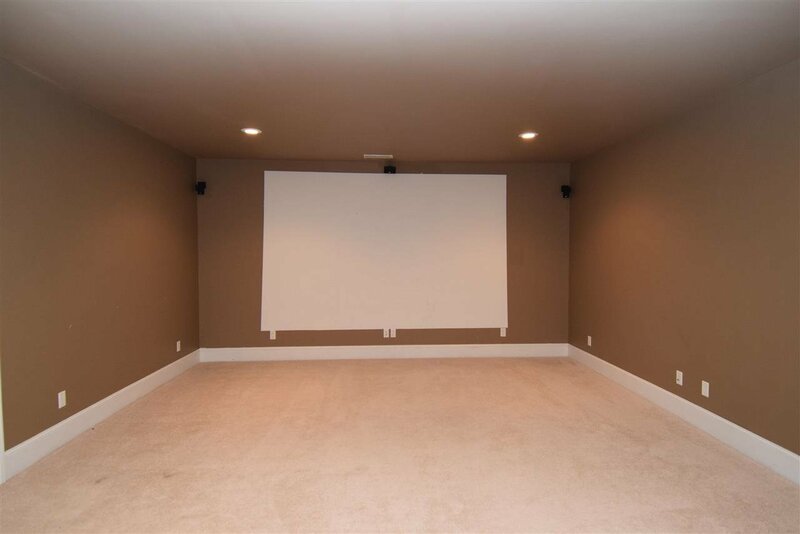 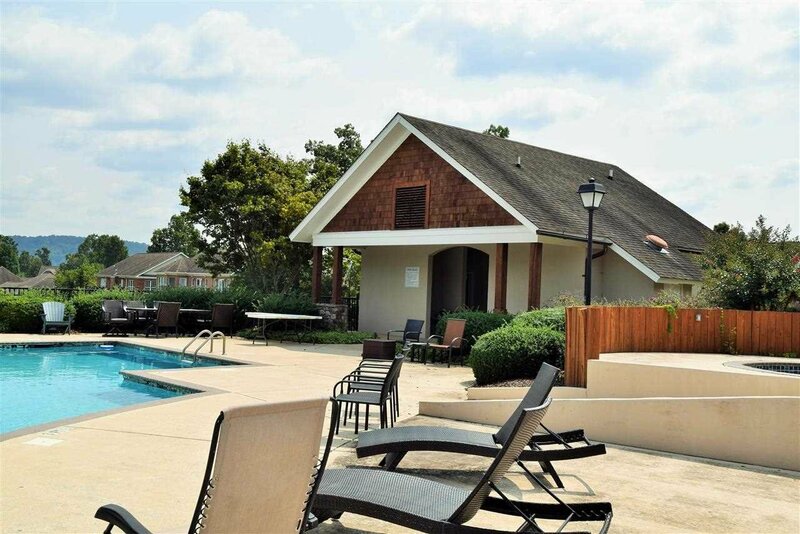 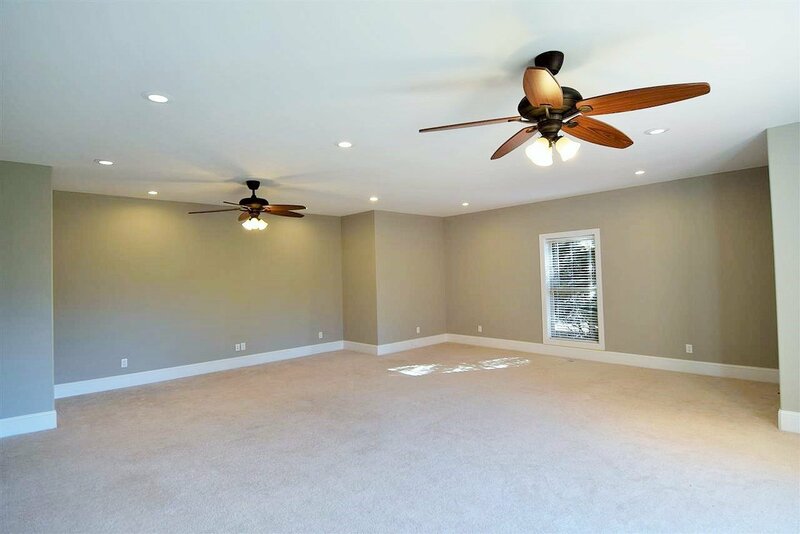 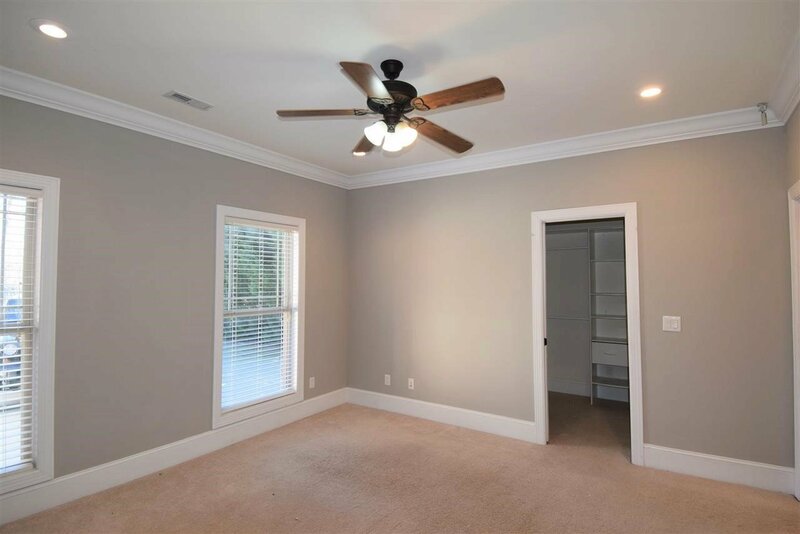 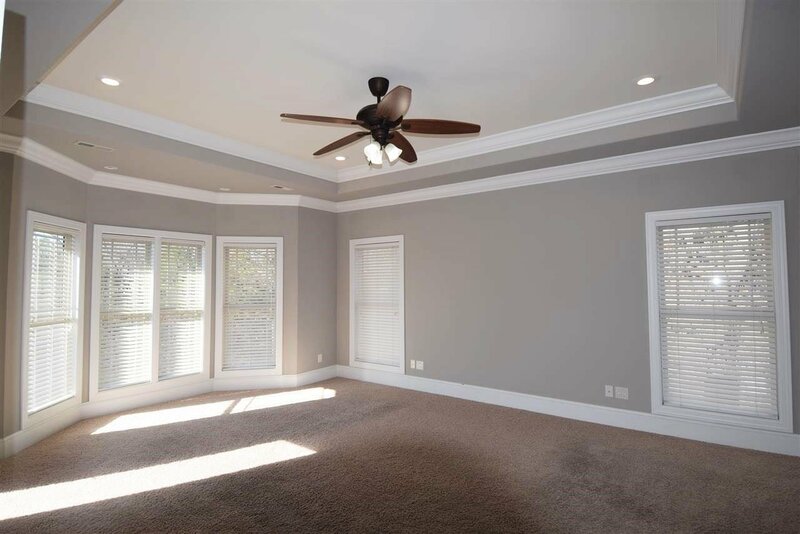 by other bedrooms, theater rm, recreation rm, play rm, exercise rm, 28 ft. ceiling basketball/game court, keeping rm, bonus rooms,sec system, vaulted & trey ceilings, recessed lighting, hardwood, granite, bull nosed corners, sprinkler system 2 car side entrty w/golf cart garage & MORE!